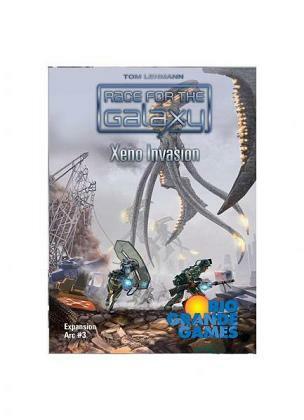 After settlers encountered a violent xenophobic race, the Xenos, the galaxy finds itself under relentless assault. No negotiation is possible! Long-lost Alien secrets may hold the key to defeating these attacks. Can you build the most prosperous and powerful space empire while defending it from Xeno invasions?